Poha chivda is a savoury snack which is beaten rice ( poha) that has been tempered with chilli and curry leaves . Nuts, coconut flakes and raisins are added to enhance the taste further. 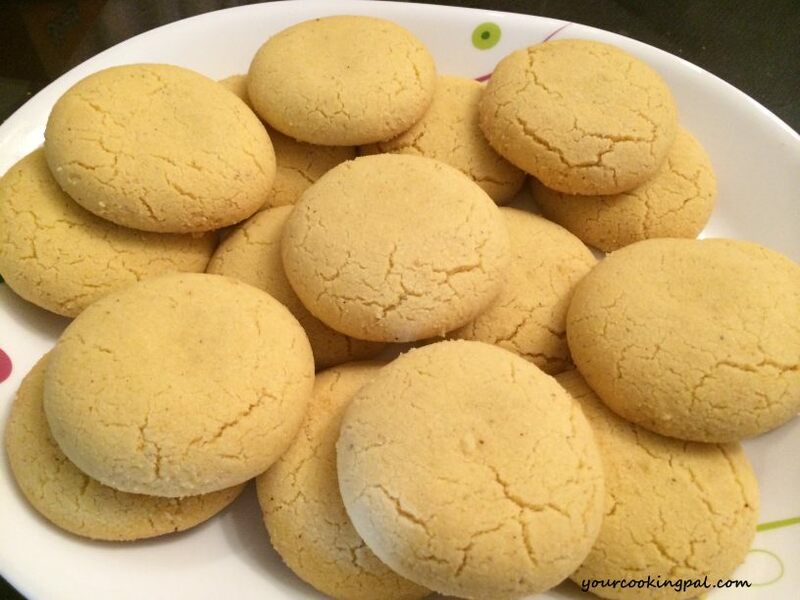 The best part of this recipe is that it is super quick and so easy for such a delectable snack. 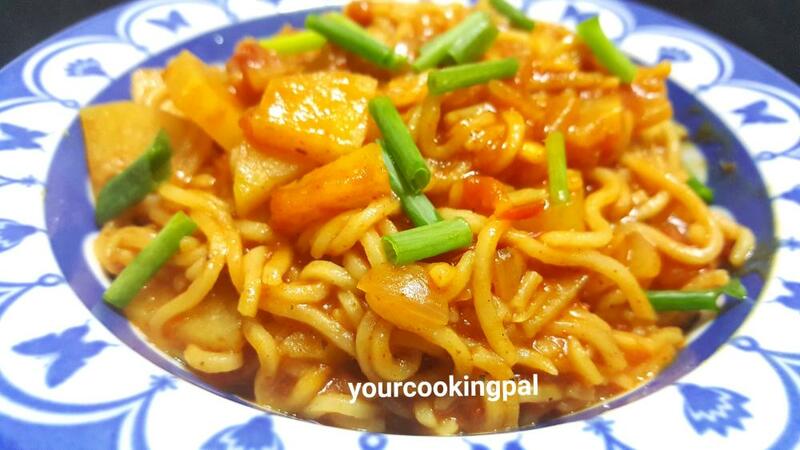 It is mostly made for special occasions like Diwali. 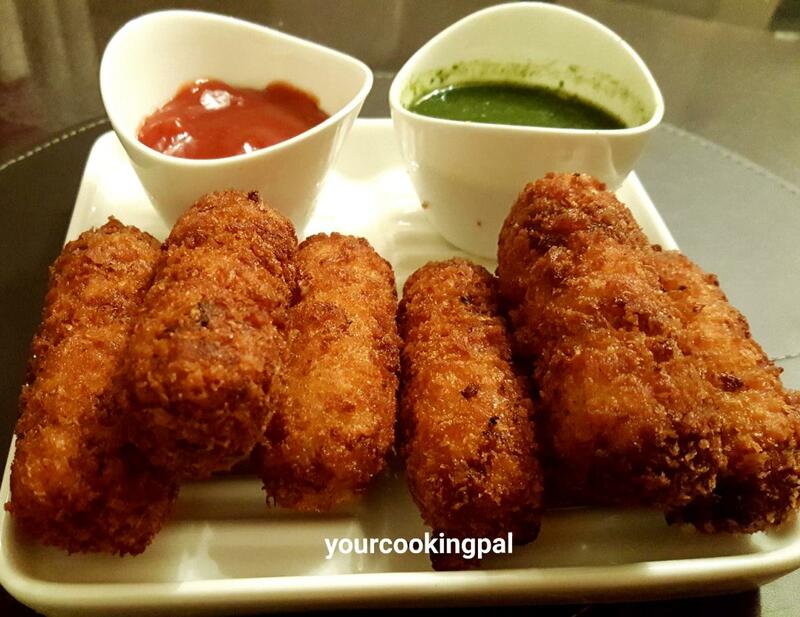 This savoury snack is sure to lure your taste buds. 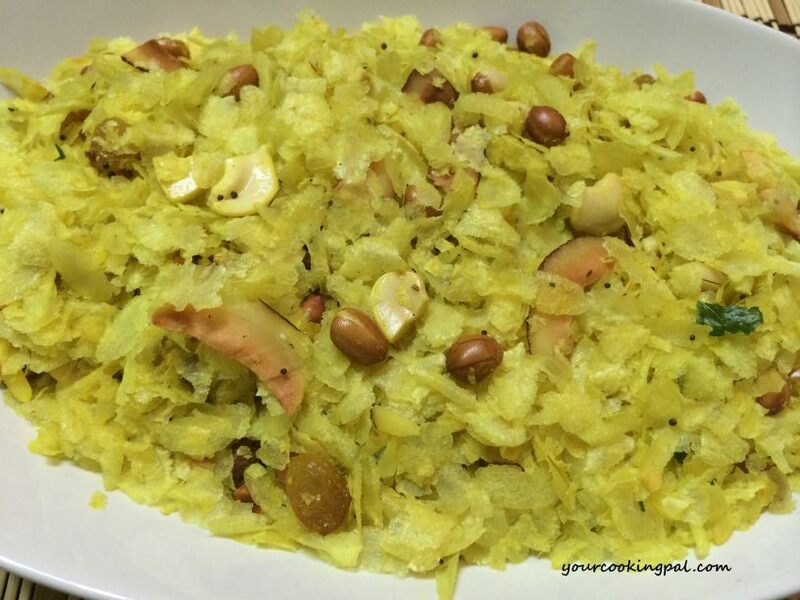 Let's look at How To Make Poha Chivda. Take out the roasted poha on a plate. 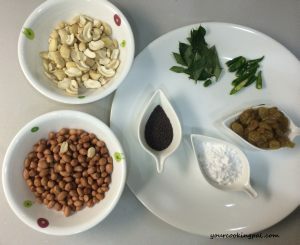 Add mustard seeds, once they crackle add curry leaves and green chillies. 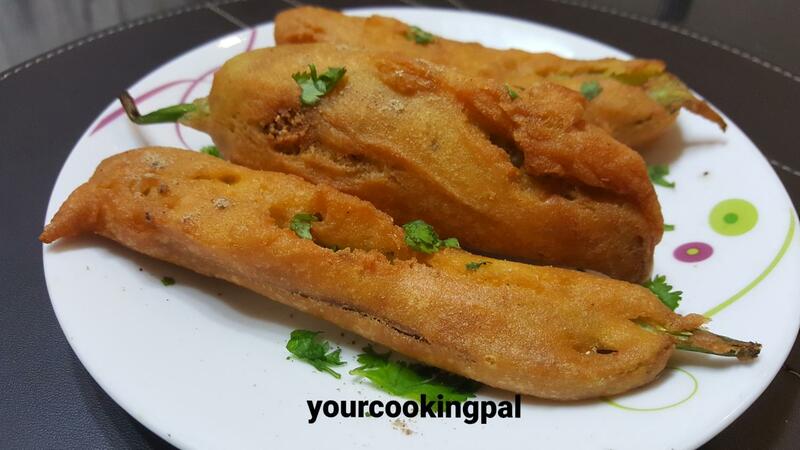 Now add groundnuts and roast them for 2 minutes until they are well fried. 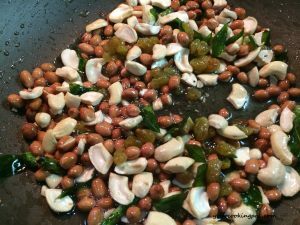 Add cashewnuts and raisins and roast them for 2-3 minutes. Add turmeric powder, powdered sugar and salt. 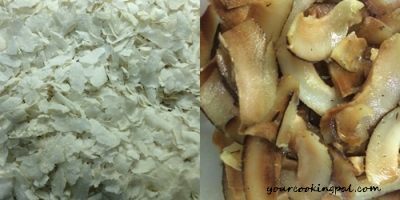 Now add the Poha and roasted dry coconut flakes . Mix well and take it off the gas stove. Take them out in a large bowl and mix well. 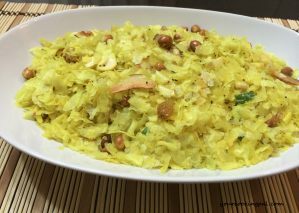 Poha Chivda is ready to serve. Store it in an airtight container.